The beautiful scenery of The Trossachs has inspired many artists over the centuries. John Millais painted his famous portrait of Ruskin at Brig O' Turk. Alexander Nasmyth and Horatio McCulloch were famous for their landscapes of Loch Katrine and The Trossachs. The Glasgow Boys revolutionised Scottish Art in the late 19th century by introducing new dynamics, innovation and realism. Today this beautiful area continues to attract and inspire many artists. 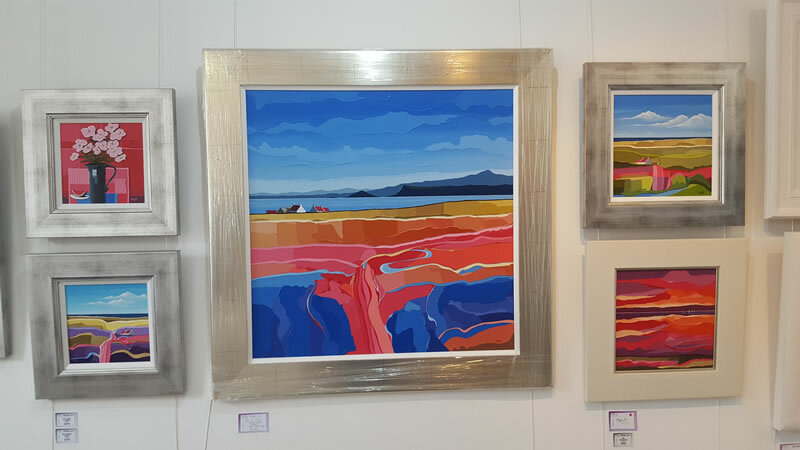 Perthshire Open Studios is a very special time when artists open their studios all over Perthshire – a unique opportunity to meet the artists in their studios, see them at work and buy art at great prices directly from the artists. 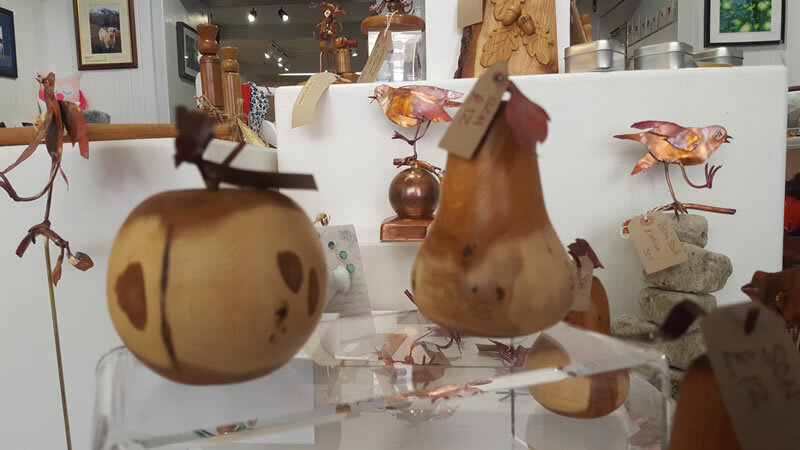 If you are looking for original art or a unique Scottish handcrafted gift or holiday souvenir, you'll find it at Perthshire Open Studios. There are 4 great venues in the picturesque Trossachs Town of Callander. Callander is on the Perthshire Open Studios “Plum Trail” – pick up a brochure at your B&B. Lynne & Jim Schroder – quirky copper & wood sculpture, mixed media and fused glass. A unique opportunity to visit the Schrowtime studio and sculpture garden. Diane Young – unique 3D painting and scalpel cut paper, paint and printing art. Michael Young - acrylics/oils and mixed media. Carol Russell – stained glass and leather journals. Gavin Waugh – functional steel art. 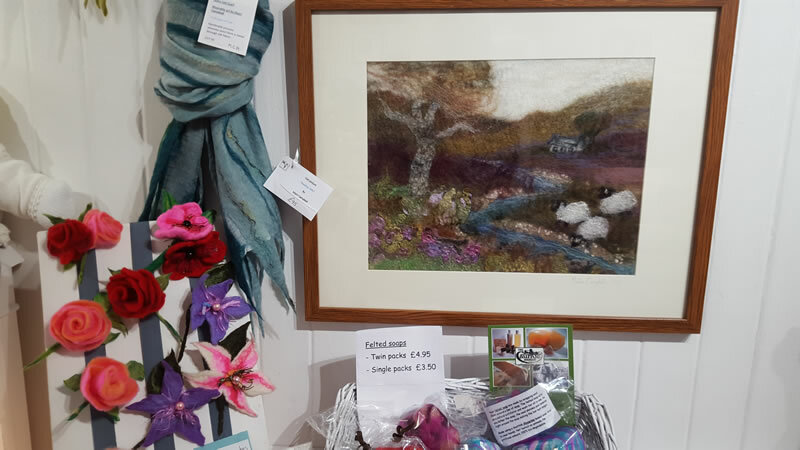 Lots of artists, crafters and creators from The Trossachs area fill this lovely venue with their original arts, crafts and creations – you'll find everything from watercolours, tweed, hand finished cards, beautifully turned wood, mosaic, jewellery, glass and so much more. If you love yarn and wool visit Woolshed 31. Perthshire Open Studios is a unique opportunity to visit Anne in her studio where she creates beautiful yarns and fabrics. 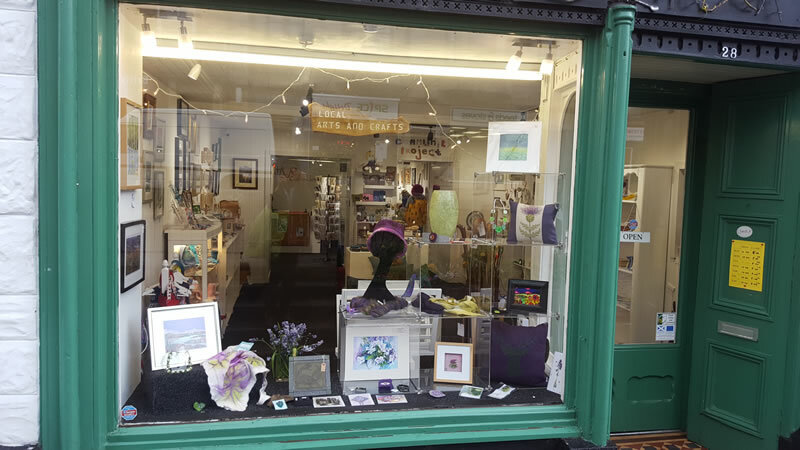 A beautiful gallery in the centre of Callander with a strong emphasis on colour. Stunning Contemporary Scottish Art, handcrafted jewellery and high calibre craftwork. View rooms available at Westerton Bed and Breakfast during Perthshire Open studios.